Immo joined BayPAT in 2018 as Licensing Manager in the field of physical sciences. His responsibilities include all aspects of evaluating and commercializing inventions. His scientific background is in the fields of semiconductor physics and quantum optics. In 2008, he completed his B.Sc. in honors physics at the University of Waterloo and in 2010 his M.Sc. in experimental physics at the University of Innsbruck. In the summer of 2014 he received his PhD in quantum physics from the Niels Bohr Institute at University of Copenhagen. 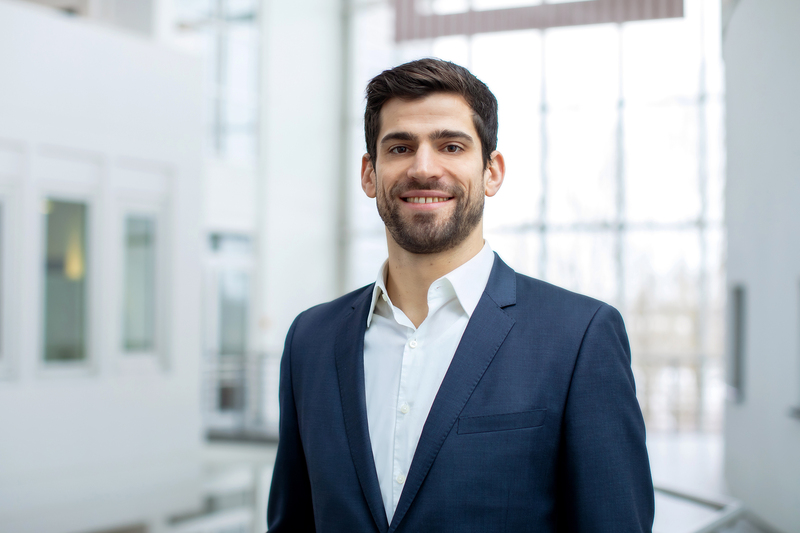 Subsequently, Immo moved to the University of Basel in late 2015 where he worked as a Marie-Sklodowska-Curie individual fellow in the group of Prof. Dr. Richard J. Warburton. His research activities were focused on semiconductor physics and photonic- and optomechanical nanostructures and their applications in quantum information science.